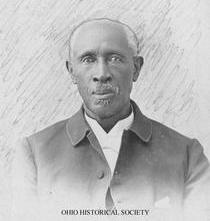 The Reverend Thomas Clement Oliver (1818-1900) was a conductor on the Salem and Greenwich Lines of the Underground Railroad (UGRR), helping freedom seekers find their way north to New England and Canada. Oliver began his work when still a child, as his parents were both conductors as well. Late in life, Oliver recollected his exploits in a series of interviews with one of the early UGRR researchers. His eyewitness accounts provide the most detailed information available about how the system operated in South Jersey (1). Oliver explained the choice of preferred routes away from the river (slaveowners could cross too easily and intercept the travelers) and through towns and villages populated by free blacks and sympathetic whites, especially Quakers. He recounted stories of escapes, raids and rescues which brought him into contact with major figures of the UGRR, including William Still in Philadelphia and Gerrit Smith, whose home in Peterboro, NY, was a major UGRR stop (2). His family lived in Elsinboro, NJ, on the farm of Quaker Thomas Clement (3), where Oliver was born. He was first educated in Salem’s Quaker School and then attended the Theological Seminary in Princeton, from which he later received an honorary degree. It appears that the Olivers were affiliated with of Salem’s AME congregation, New Jersey’s oldest African American church. The cemetery at Moore’s Corner in Elsinboro marks the establishment of the first AME church building (4). After the Civil War he ministered to churches in New York and ultimately Chatham, Windsor and Drummondsville in Canada – free Black settlements where he had long before directed freedom seekers and where he continued to serve their needs until his death. (1) See Wilbur H. Siebert, The Underground Railroad: From Slavery to Freedom. New York: The Macmillan Co., 1898. (2) The Wilbur H. Siebert Collection (1840-1954), MIC 192, Ohio Historical Society, Columbus, OH, contains Siebert’s unpublished interview transcripts, which provide more detailed information about Oliver’s life and work. (3) Thomas Clement was Elizabeth and Abigail Goodwin’s stepfather. (4) Donald L. Pierce, “Mt. 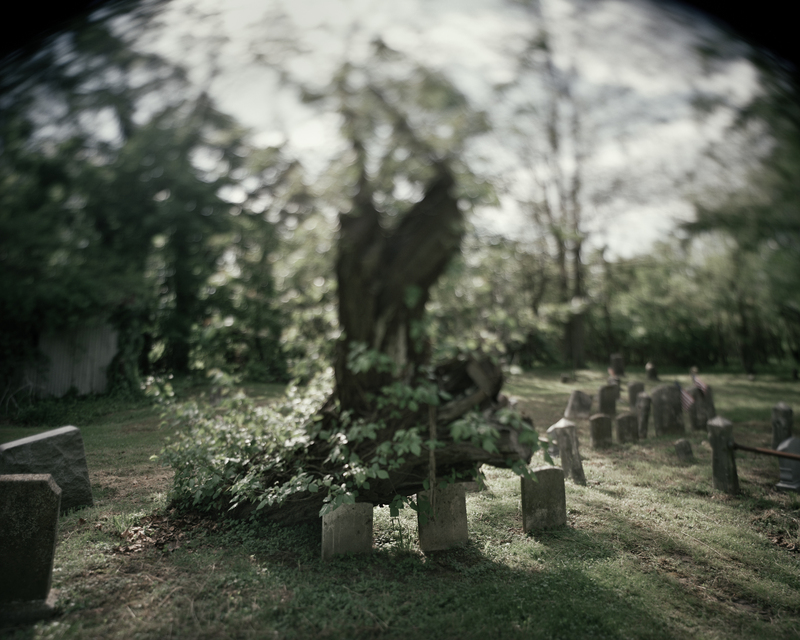 Pisgah AME Church: A Jewel in South Jersey,” ms, Salem County Historical Society, Salem, NJ.